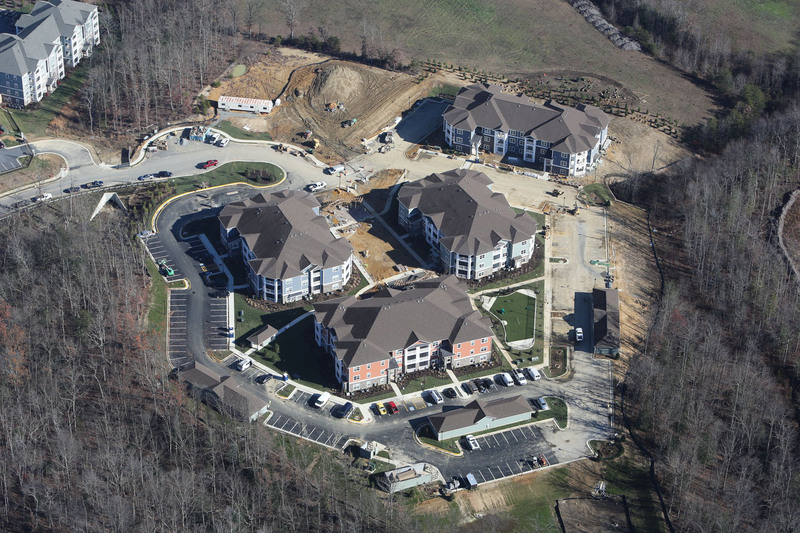 Doster was the general contractor for Station Square at Cosner’s Corner, Phase II project, a 120 unit, four building apartment complex. 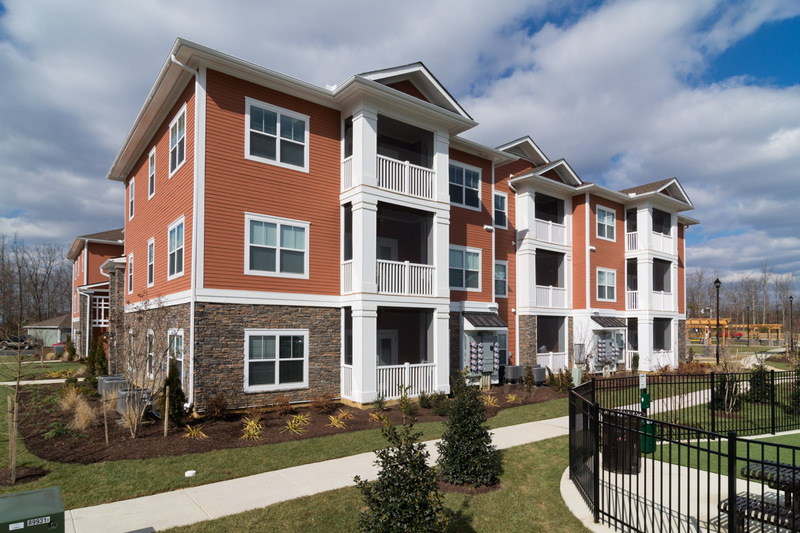 Station Square apartment homes feature designer kitchens, elegant crown molding, private screened-in balconies and patios, full washers and dryers, and king-size bedrooms with walk-in closets. 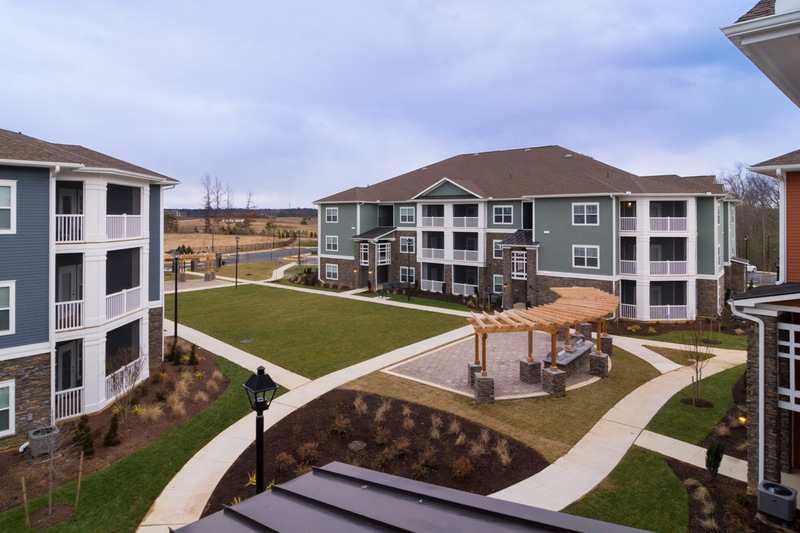 Community amenities include a resort-style pool, a fully equipped fitness center, a business center, and much more.